Turkey has long been a poor country shaken by chronic economic and financial crises (1959, 1969, the 1970s, 1994, 2000-2001), but it has risen, in the last decade, to rank 17th among global economic powers, as a result of the restructuring of the banks in the 2000s; the conversion of many provinces (including Adıyaman, Denizli, Gaziantep, Kahramanmaraş, Kayseri, Konya, and Mersin) into industrial zones; the dynamism of a young population buying on credit; and the ability of the country to supply, through its manufactured products, the domestic markets of neighbouring countries such as Georgia and Iraq. Turkey is, however, facing a chronic deficit in foreign trade: in 2011, imports amounted to USD 240.8 billion (up 29 percent from 2010), of which 54.1 billion was in the energy sector, up 40.6 percent in one year), while its exports amounted to USD 134.6 billion, up 18.2 percent. The Turkish automotive industry was responsible for more than USD 20 billion of exports, followed by chemical and manufactured products (USD 16.3 billion) and textiles and clothing (USD 16.2 billion). 76.3 percent of the population resides in urban areas (compared to 25.2 percent at the beginning of the 1920s). Agricultural employment has fallen to 25.2 percent of the workforce, while 19.9 percent is employed in industry and 6.3 percent in construction. The service sector employs 48.6 percent of the workforce, a figure expected to exceed 50 percent in coming years. Having reached 100 percent for many decades, inflation dropped in the 2000s and stood at 8.9 percent in 2010 and increased to 10.5 percent in 2011. According to an OECD report, Turkey showed great resilience in the face of the global monetary and financial crisis. Public-sector expenditures represent 14.7 percent of the GDP, while the revenues of the central government represent 22.5 percent of GDP. Most of the public debt, which is 48.8 percent of the GDP, is domestic (36.4 percent). While there is a great debate among economists and politicians on the actual level of savings (estimated by experts to be between 10 and 22 percent of the GDP), the transition to a consumer society was more pronounced in the 2000s – for the better, because consumption created true economic growth and strengthened the middle class, and for the worse, because it has been continuously increasing the foreign-trade deficit. In its 2016 annual report, the World Bank pointed to declining growth in Turkey, down from 6.1 per cent in 2015 to 2.1 per cent in 2016. This was due in part to the impact on business and consumer confidence of the coup attempt in July 2016, and an annual decline in tourism revenues of 36 per cent. This put pressure on the Turkish lira while simultaneously restricting the growth of local credit as a result of the drop in interest rates. The coup attempt resulted in a drop in GDP growth to 2.7 per cent in the third quarter of 2016, the largest drop since March 2009. The government’s reform attempts were similarly impacted by the large number of civil servant lay-offs following the coup attempt, and foreign investment slowed as a result of a series of terrorist attacks between March 2016 and January 2017. Also affecting Turkey’s economic growth is the ongoing war in Syria and an economic slow-down in Europe. Turkey ranked 55th in the Global Competitiveness Report 2016-2017, dropping from 51st place in 2015-2016. GDP in 2015 was $717.88 billion, compared with $798.7 billion in 2014 and $823.2 billion in 2013. In 2015, GDP per capita was estimated at $9,950. The World Bank predicts that GDP will grow by 3.5 per cent in 2018 and 3.7 per cent in 2019. During the Hamidian period (1876-1909) and the Kemalist period (1922-1945), Turkey focused on the construction of railways, 10,900 kilometres in length, ranking the country 23rd in the world in this field. 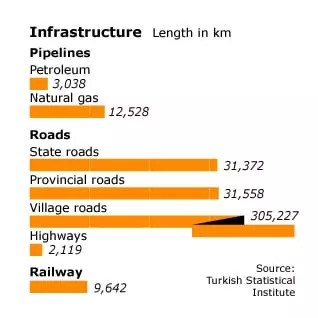 Since the 1950s, however, Turkey has neglected railways in favour of roads and highways – 65,049 kilometres of roads in 2012, of which 2,119 kilometres was highways, 31,372 kilometres trunk roads, and 31,558 kilometres secondary roads. In 1990-2000, many new airports were constructed; there were 99 active airports in 2010. Investments in the road and air sectors will continue in the coming decades, but, according to the Ministry of Transport, it appears that the Erdoğan government wishes to rebalance its policy in the infrastructure sector and construct at least 10,000 kilometres of high-speed railways, with the help especially of Chinese companies. 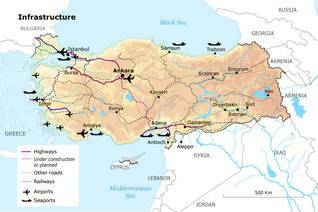 Double-track railways between Ankara and Istanbul and between Ankara and Konya are currently under construction. Of great importance in the infrastructure sector, Istanbul has become an ‘infinite city’, where not even the construction of a third bridge connecting Europe and Asia will solve the complex traffic problem. The underwater metro project between the European and Anatolian coasts, which is currently under construction, will probably not relieve the traffic congestion between the two continents. A maritime country par excellence, Turkey has many ports, on the Black Sea (Rize, Trabzon, Giresun, Ordu, Samsun, Zonguldak) and on the Mediterranean (Dörtyol, Iskenderun), as well as Istanbul (on the Bosporus) and Izmir (on the Aegean). These are all relatively low-capacity ports, compared to those of Europe. 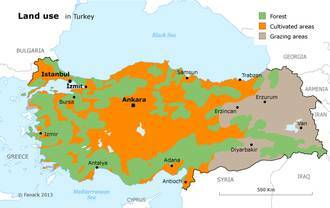 For an in-depth overview of Turkey’s energy sector click on the button below. 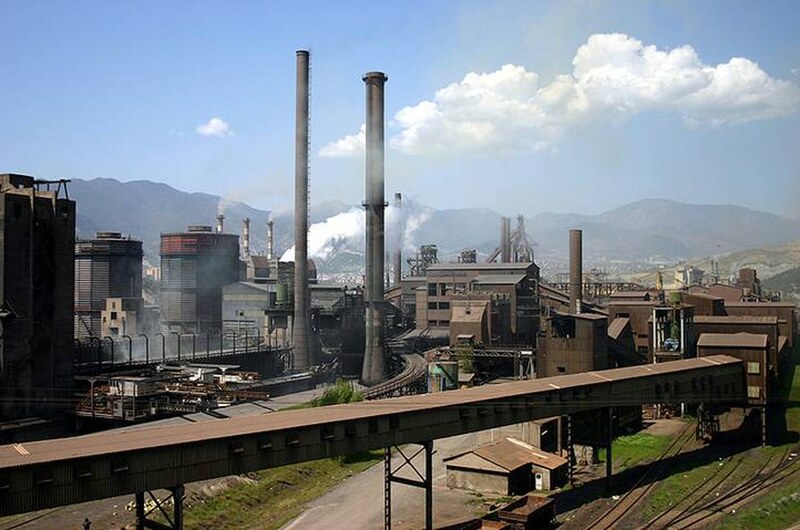 Turkish industry employs 19.9 percent of the labour force; its major industries are steel/metallurgy, textile and clothing, petroleum products, food, and automotive. Although the Istanbul-Kocaeli/İzmit basin, the Çukurova plain (with Adana as its regional capital), and the Izmir region are still considered the three traditional industrial areas, many other regions, from Kayseri to Gaziantep, and from Adıyaman to Denizli, have emerged in the last twenty years as centres of industrial production. 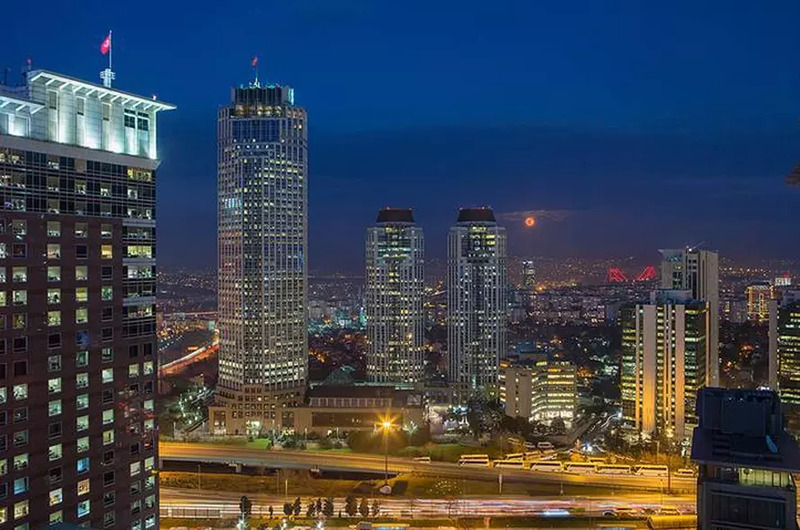 Rapid urbanization during the last decades and regional developments from 1980 to 1990 (e.g., the Iraq-Iran War and the collapse of the Soviet Union) enabled the construction sector in Turkey to develop externally and become important on the international stage. Ankara, at the centre of Turkey’s highway and railway networks, demonstrates how the construction sector has also benefited greatly from infrastructure development and constructed large cities. The construction sector, which employs 6.33 percent of the labour force, has also benefited from the construction of airport facilities in Turkey and its neighbourhood, including in Arbil/Hewler, in Iraqi Kurdistan. Earthquakes in the Marmara region (İzmit, 1999) and in Van (2011) have revealed the extent of corruption in the construction sector, the lust for money, and the lack of effective and genuine government supervision, as well as the poor quality of construction. In Istanbul, in particular, most of the buildings that were destroyed by the earthquake (which killed nearly 20,000 people), were home to lower-middle-class people who had invested their life savings in those newly constructed buildings. The density of commercial and financial networks in Turkey is explained, in part, by the spread of hypermarkets since the 1980s, the government’s facilitation of the creation of local banks or branches of foreign financial institutions, and the multiplication of industrial production centres. It is estimated that about 150 American-style shopping malls will have been constructed in Istanbul in the late 2010s. This dynamism has made the ‘tertiary sector’, which employs almost half of the labour force, the leading sector in the country. Turkey has 48 banks, including 31 retail banks (3 public, 11 private, and 16 foreign), 13 development and investment banks, and 4 participatory-cooperative banks. These banks have more than 9,712 branches and 181,588 employees. The largest banks are Ziraat Bankası (Agricultural Bank), İş Bankası (Labour Bank), Akbank, and Garanti Bank. Turkey, which is considered an emerging economy and was in the midst of economic transformations, was relatively unaffected by the 2008-2012 financial crisis. The strength of domestic consumption and the radical restructuring of the banking sector after the 2000-2001 crisis helped make Turkey somewhat resistant to the global shock, but many economists consider the lull a warning of upcoming storms in the Turkish economy. 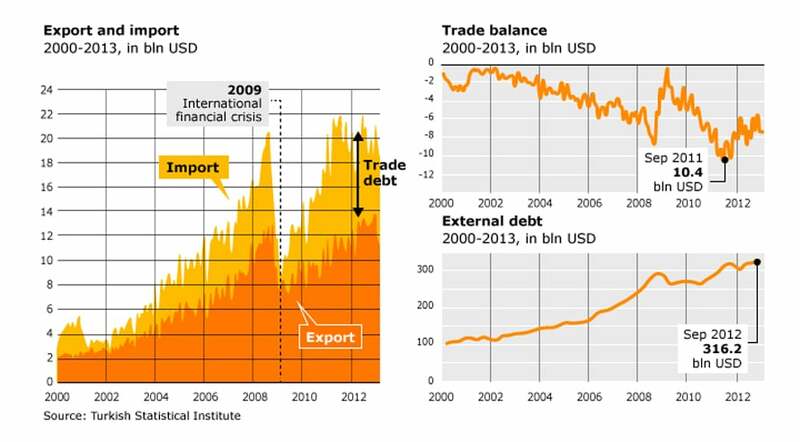 Between 2005 and 2010, the foreign-trade deficit increased from 5 to 10 percent of GDP, and growth was maintained by easy consumer access to credit cards, a form of consumption that may lead to a crisis similar to that in the subprime-mortgage business. The Bank Association of Turkey reported that the number of credit-card users increased from 3,735,000 to 5,136,100 from 2007 to 2011 and that credit-card consumption, which represented 16.5 percent of the GDP in 2007, increased to 22 percent over the next five years. Consumer debt amounted to USD 95 billion in May 2012. The income generated by the tourism sector is expected to reach USD 10 billion in 2012. Domestic tourism is booming in Turkey, but most tourists are foreign. The number of foreign tourists increased from fewer than 10 million in 1998 to 31 million in 2011, generating a net profit of USD 23 billion over that period. This increase can be explained by factors both long-term (an influx of tourists from Russia, Turkey’s attractions, and the low prices) and short-term (instability in Arab countries in 2011-2012). Research on the informal sector in Turkey is contradictory and unreliable, but several factors suggest that it plays a major role in the economy of the country. Family structures remain strong, which leads to the unpaid labour of women and children. The ties of hemșehrilik (solidarity between people from the same city or region, who often congregate in the same neighbourhood in their new place of residence) remain strong and contribute to the structuring of the economic world at a micro level. Similarly, although rapid urbanization is now under control, it created, in recent decades, areas largely beyond the control of the state. Finally, Maffia-like economic structures are extremely powerful in some fields, such as cross-border trade and sectors in which subcontracting is important. Given all these factors, economist Osman Altuğ estimated that, at the beginning of the 1990s, one-third of the labour force (around 5 million people) worked in the informal sector, with revenues sometimes exceeding 50 percent of GNP. 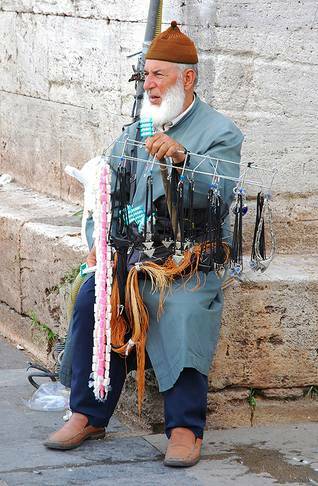 The TİSK (Turkish Confederation of Employers’ Unions) estimated that 1,700,000 people worked in the informal sector at the beginning of the 2000s. Regional inequalities have always been large in Turkey: Istanbul and its neighbouring cities, especially Kocaeli (İzmit), take the lion’s share of private and public investment. These two cities, with a total population of 14,815,816, are responsible for 26.2 percent of the GDP. The contribution to GDP of Diyarbakır, a city the same size as Kocaeli (1,518,958), is 1.1 percent. The contribution to GDP of cities such as Bitlis (population 228,767) and Muş and Şırnak (population more than 400,000 each), does not exceed 0.1 percent. The peripheral situation of these cities cannot alone explain the causes of poverty: under the Kemalist Republic, authorities refused to invest in sectors other than military and security. The State Planning Organization (Devlet Planlama Teșkilatı) has attempted since the 1960s to address these inequalities. With the creation of ‘large municipalities’ and new urban entities, followed by the establishment of Regional Development Agencies (Bölgesel Kalkınma Ajansları) in the 2000s, the state produced a new development policy that benefited the regions and provinces, but the results were occasionally disappointing. 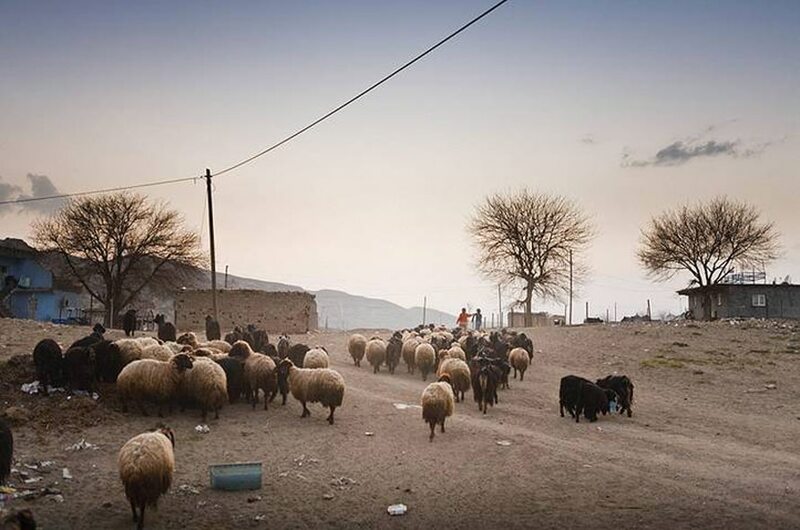 The cases of Diyarbakır and Urfa show how measures remain unimplemented due to the lack of necessary human, financial, and technical resources. The results were mixed: the per capita income in some Kurdish provinces, for instances, is one-tenth that of large cities in western Turkey. 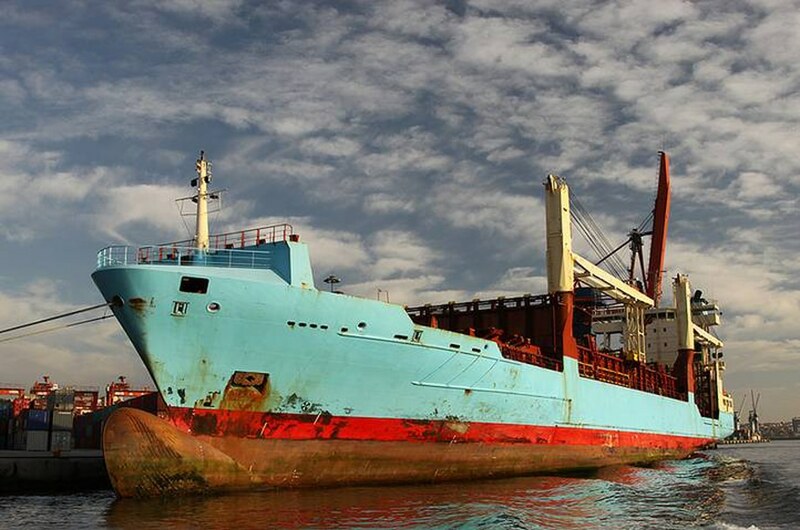 While the Central Anatolia region benefits from its proximity to the Aegean and Mediterranean regions and the emergence of new industrial centres, the coasts of the Black Sea, with the exception of some areas such as Trabzon, are still neglected. The labour force in Turkey totals 46.9 million, of which 24.5 million are women. (Official sources estimate the participation of women in work at only 26 percent.) 3.5 million are unemployed, and 500,000 young people enter the job market every year. A study prepared by Koç University, in Istanbul, shows the difficulties faced by young people in finding their first job, particularly in an urban context. According to another report prepared by the pro-government think tank SETA, agriculture’s share of the job market decreased from 36 percent (7.7 million) in 2000 to 24 percent (5.2 million) in 2009. Fifty-three percent of those between 20 and 24 were able to find jobs in rural areas, compared to 35 percent in urban areas. The emigration of labour has long been an issue in Turkey, but emigration has been stabilized today and even reversed. 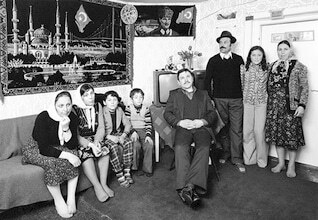 It is estimated that the number of Turkish nationals and their descendants in Europe, the US, and Australia totals 4 million, or more than 5 percent of the population in Turkey. 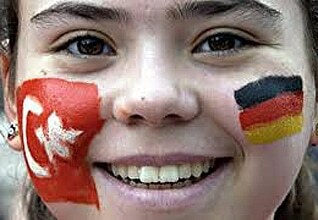 According to the deputy chairman of the Turkish-German Chamber of Commerce and Industry, many highly qualified third-generation Turkish immigrant professionals are returning to Turkey from Germany to pursue an occupation, marginally reversing the migration to Europe that began in the 1960s. Even if the rush to the western El Dorado is fading, internal migration continues. According to the above-mentioned SETA report, Istanbul, Eastern Marmara, and the Aegean region are home to nearly 68 percent of wage earners, which explains the continued migration of labour from the rest of Anatolia to these locations. Furthermore, the war and massive destruction in the rural areas in Kurdistan in the 1990s also strengthened internal migration, leading to the formation of large Kurdish communities in Istanbul, Ankara, Izmir, Adana, Mersin, and many other cities. Turkey has become a transit hub for Afghani and Iraqi immigrants and sometimes African immigrants bound for Europe. The number of these immigrants is estimated at hundreds of thousands; they are often employed in the informal sector, pending possible departure for Europe. These immigrants represent 2 percent of the Turkish labour force, or nearly one million people. 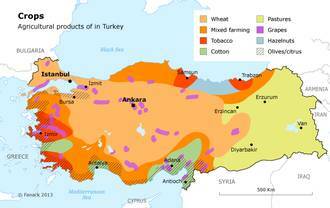 It is estimated that Turkey has about 80,000 Armenian immigrants without legal status. Turkey has long depended on the import of manufactured products, and its agricultural exports have failed to counterbalance this dependence. 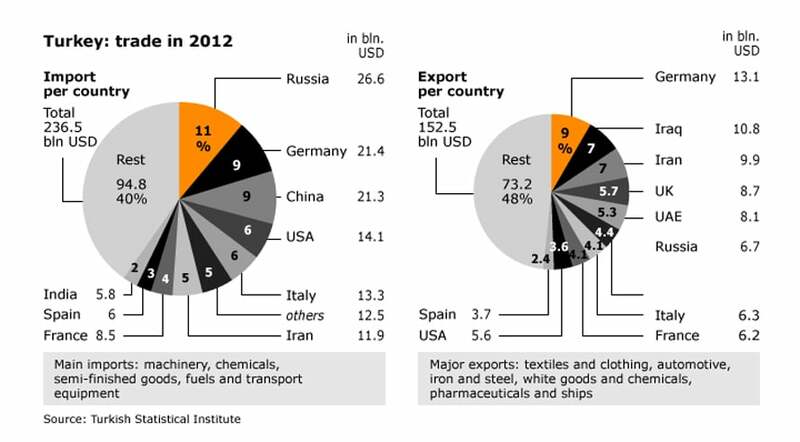 Since the economic restructuring of 1980-1990, Turkey has encouraged the export of industrial products and developed expertise in the construction field, first in the Arab world in the 1980s and then in the former Soviet Union in 1990s. 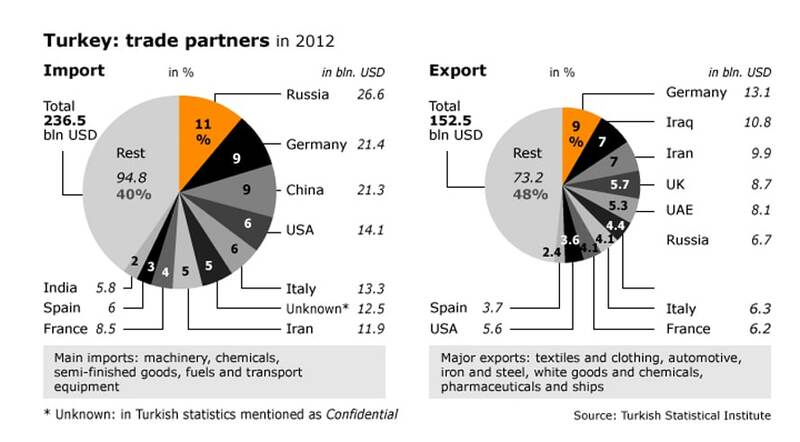 Turkey is the sixth-largest economy and the seventh-largest trading partner in Europe, on which it depends heavily for imports and exports. Today, even though it has lost some of its influence, the European Union remains the main trading partner of Turkey, with which it entered a customs union in 1995. According to recent estimates, Turkish exports to the European Union decreased from 48.4 percent in 2011 to 41 percent in 2012, and its imports from the European Union decreased from 38.4 percent to 36.9 percent. Although it has not made the top twenty in the world, the Istanbul Stock Exchange is important in the Balkans and the Black Sea region.